The Boat Club, Acton Bridge - a Memory of Acton Bridge. Laurie, I remember vividly those days as if they were yesterday, strange to see the Jan mentioned which dad bought from the Faircloughs which was moored at Widnes Docks.Do you remember our trip down the ship canal to the boat festival? Our boat at the time was the gorgeous 32ft 'CORAL', Thornicroft powered, I have a photo of the 'CORAL' at Chester with your mum and dad, Roger, my mum and dad and me. Remember 'BOY BLUE' which was moored by the cottage? An ex MTB I think. Names from the past, the 'Barnton', the 'Comberbatch', the 'Wimborne', the 'Polythene', the 'Madge' to name a few. A memory shared by Philip Guy on Nov 8th, 2010. Send Philip Guy a message. 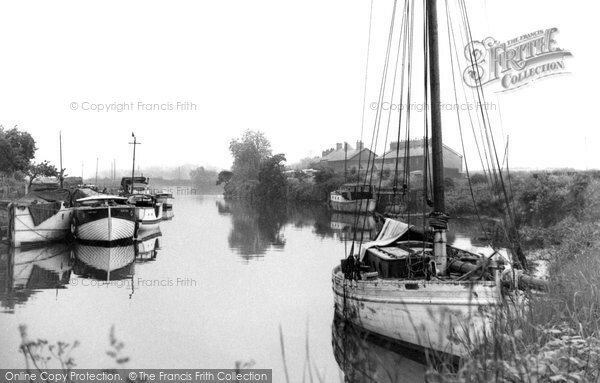 Add a memory of Acton Bridge.